Thank you for supporting our project with a monthly donation. The form has been successfully submitted to us. Yes, I want to become a sponsor! I authorize Weltherz e.V. to collect payments in the amount of [item-191_value] from my account by direct debit. At the same time, I instruct my bank to redeem the direct debits drawn into my account by Weltherz e.V. Note: I can request a refund of the debited amount within eight weeks, starting with the debit date. The conditions agreed with my bank apply. Yes, I want to become a sponsor. I will set up a standing order of [item-191_value] for Weltherz e.V. immediately. Thank you for supporting our project with 30 € per month. The form was successfully submitted to us. How old should the child be? Yes, I want to become a sponsor! I authorize Weltherz e.V.to collect payments in the amount of 30 €/month from my account by directdebit. At the same time, I instruct my bank to redeem the direct debits drawninto my account by Weltherz e.V.. Note: I can request a refund of the debited amount withineight weeks, starting with the debit date. The conditions agreed with my bankapply. Yes, I want to become a sponsor. I will set up a standing order of 30 €/month for Weltherz e.V. immediately. Thank you for supporting our project with 45 € per month. Yes, I want to become a sponsor! I authorize Weltherz e.V. to collect payments in the amount of 45 €/month from my account by direct debit. At the same time, I instruct my bank to redeem the direct debits drawn into my account by Weltherz e.V. Yes, I want to become a sponsor. I will set up a standing order of 45 €/month for Weltherz e.V. immediately.Weltherz e.V. 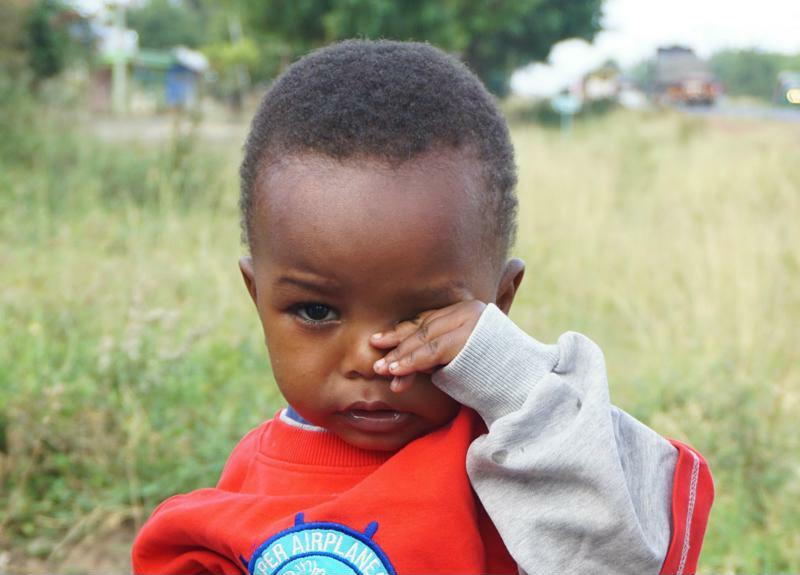 In Tanzania, there are millions of children who have lost their parents and live as half or full orphans from a very early age. Many of these children live in extreme poverty, are victims of hunger, violence, sexual exploitation and human trafficking and often end up on the streets. As a result, they experience exclusion, detachment from the protection of the family and separation from society. This often leads to a social and educational relapse of the affected children with predominantly lifelong effects on their development. 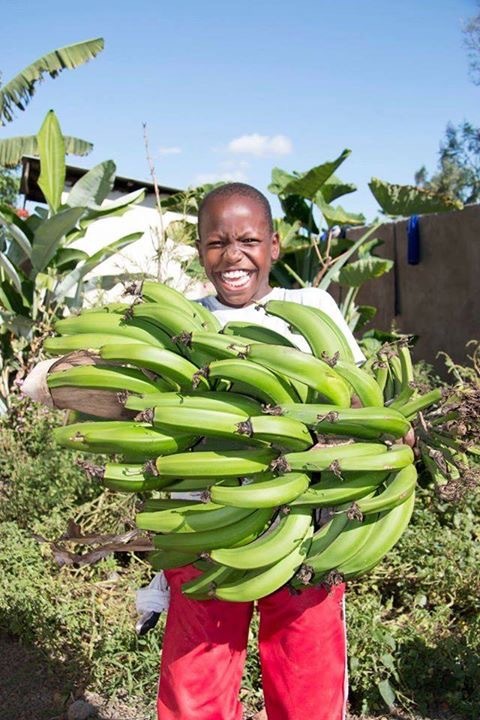 With our sponsorships we aim to ensure that those half-orphans and orphans who have found a safe haven in the Hope Home and the foster families selected and supervised by the Hope Home can participate in an orderly life in Tanzanian society in the long term and develop into self-determined people. Security, love, a balanced diet and medical care are just as much a part of the overall concept as a good education from kindergarten to regular school attendance and the completion of vocational training. Sponsorship comes from the heart and is a voluntary gesture. You do not enter into any long-term obligation and can terminate the monthly payments at any time with immediate effect. Your sponsorship can be claimed for tax purposes – we will send you a donation receipt by post. If you would like a different payment interval (e.g. semi-annual or annual) instead of a monthly one, please contact us. By sponsoring a child, you become the sponsor of one of the fully or half orphaned children who are in the care of the Hope Home and live in the Hope Home or in one of the supervised foster families. You will regularly receive detailed information about your sponsored child and his or her development. This also gives you the opportunity to establish personal contact with your sponsored child and to accompany him or her along the path of his or her life and development. 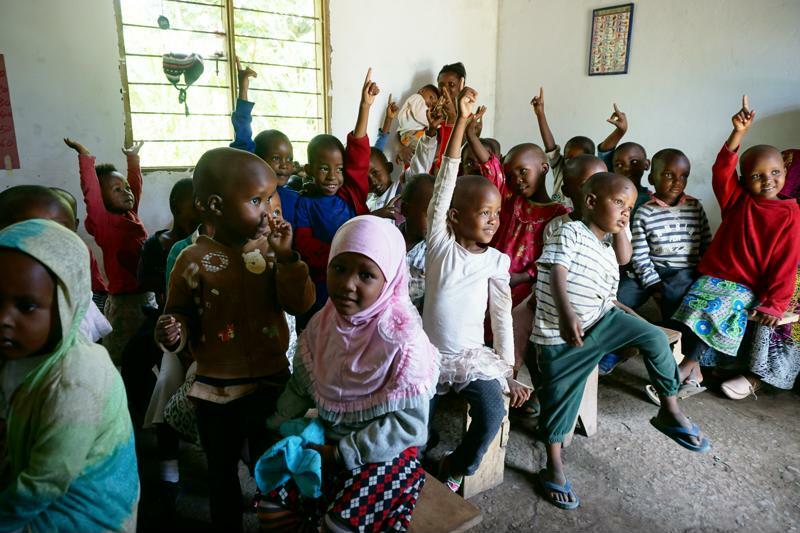 We will be happy to help you get in touch with your sponsored child via letter or e-mail, and you are welcome to visit your sponsored child in Tanzania at any time by appointment in order to get an idea of his or her development. 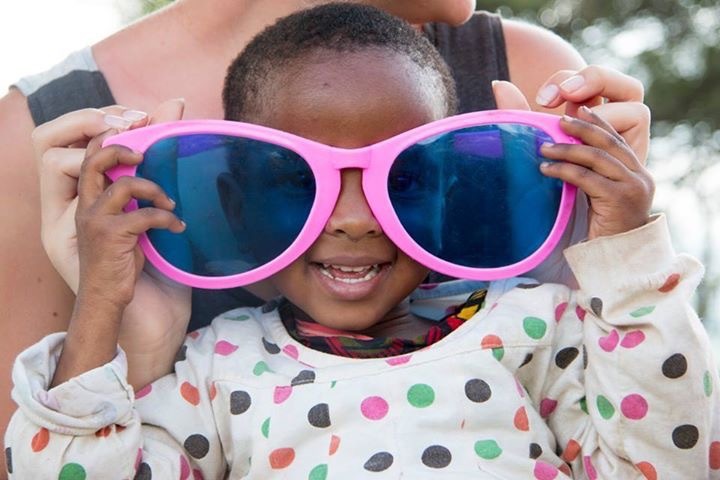 Your sponsorship ensures basic daily care and medical care for the child. With your sponsorship you will continue to provide your sponsored child with a safe and familiar environment in the future. Through your sponsorship, you ensure that your sponsored child is provided with the materials necessary for attending a state school (e.g. school uniforms, text books and pens) and that he or she has permanent access to education. You let your sponsored child know with your sponsorship: There is someone who is there for me and who supports me. This paves the way for your sponsored child into a hopeful future! Since we want to ensure the basic care of all children of the Hope Home, we ask for your understanding that your monthly sponsorship amount will partly benefit your sponsored child (e.g. for health insurance and school materials) and also be used for the food supply of the other children. 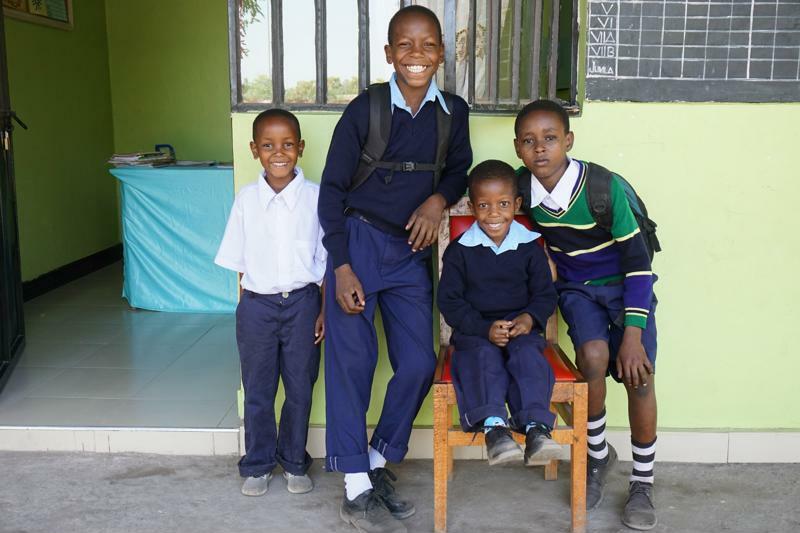 With your education sponsorship, you can give a child the chance to receive excellent education at a private school all year round – a privilege that is otherwise inaccessible to many Tanzanian children. While state schools lack the necessary professional and personnel quality to adequately prepare children and young people for the national examinations, only a few can afford the fees for attending a private school. The negative consequence of this is that the rate of early school leavers is very high and the path to academic and/or vocational training remains closed. With your sponsorship you support the basic and medical care of your sponsored child and finance the annual school fees for attending a private school, the purchase of school uniforms and teaching materials (e.g. text books and pens) as well as transport by school bus. We inform you regularly about the development and academic performance of your sponsored child. This also gives you the opportunity to establish personal contact with your sponsored child and to accompany him or her along the path of his or her life and development. 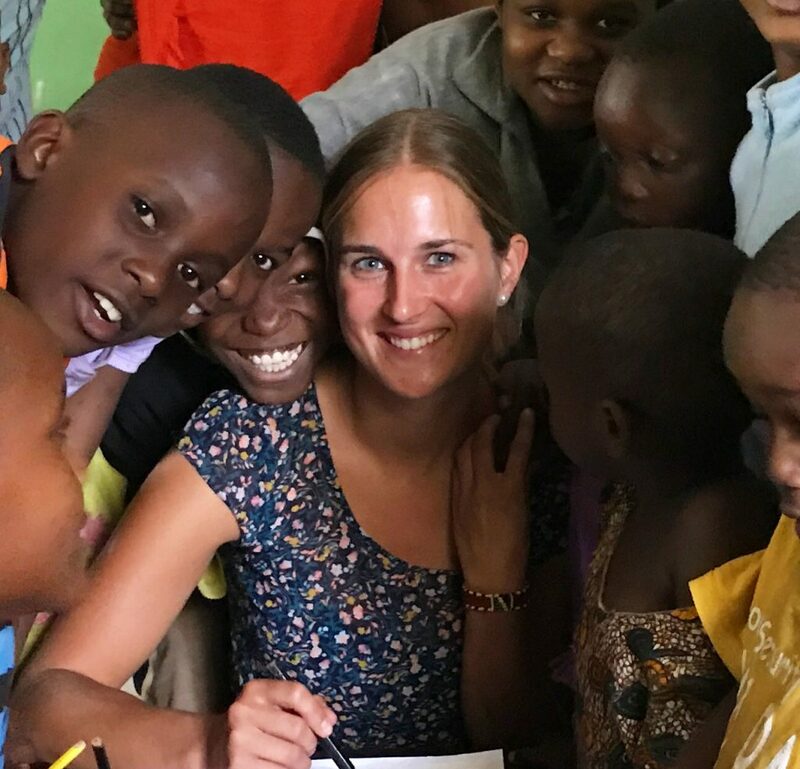 We will be happy to help you get in touch via letter or e-mail, and you are welcome to visit your sponsored child in Tanzania at any time by appointment in order to get an idea of his or her development. If you do not wish to sponsor a particular child, you are welcome to sponsor our project and support the “Hope Home” with a monthly amount. This will help cover the daily fixed costs for electricity, water, food, rent, etc., but also support us in our long-term project to create a new home for Joseph, Sarah and the children of the Hope Home by building their own facility. You will receive regular reports from us on the development of the Hope Home and the children. 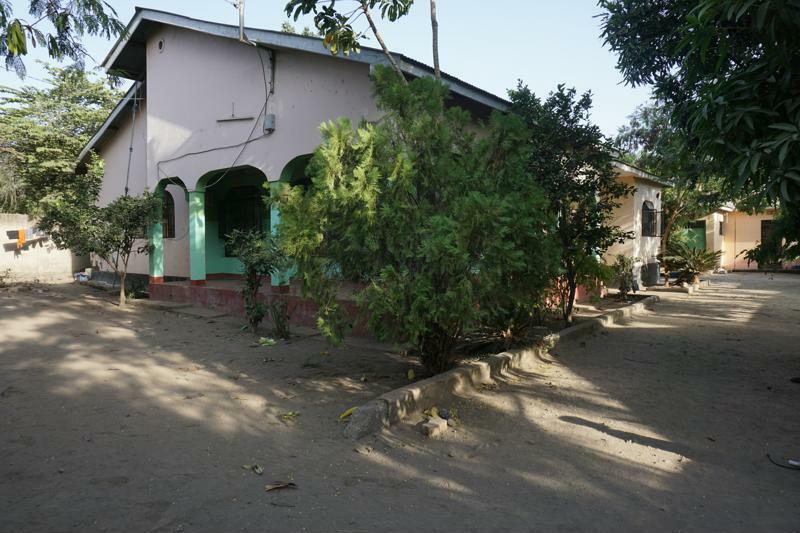 It is also possible to visit the Hope Home in Tanzania by appointment. If you have any questions about sponsorship, please use the form on the right or send an e-mail directly to: info@weltherz.org You are also welcome to contact us by telephone or letter. You can find the contact details here.